This Client Care and Practice Management course is aimed at those people within a legal practice who are involved in the bookkeeping/finance function. 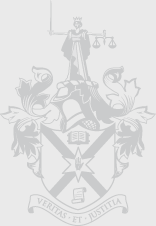 The session is designed to assist those attending to review and update their current knowledge and will also discuss the implications of the current Solicitors’ Accounts Regulations which came into effect on 1st June 2014. - E-banking and security from fraud. To increase accessibility this course will run three times during 2016. Attendance at this seminar will fully cover the 2016 Client Care and Practice Management CPD requirement. Any additional Client Care and Practice Management hours gained can be carried over into the General Group Study section.